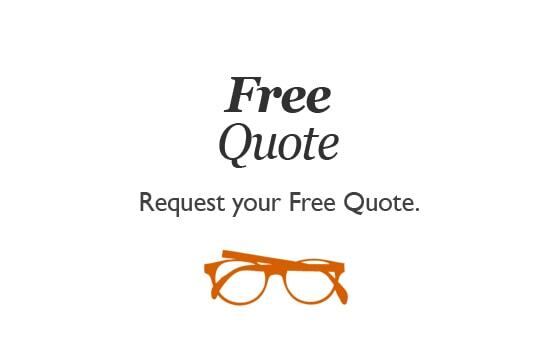 Looking for spectacles, eyeglasses, sunglasses frame repair? 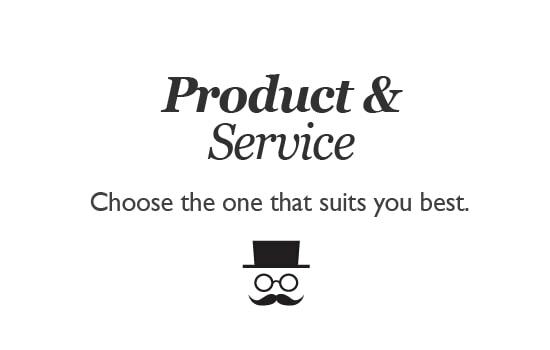 It's simple and with us, you will be dealing directly with an experienced repairer - no middle-man. To send us an item for repair, just follow the instruction after clicking the below button. 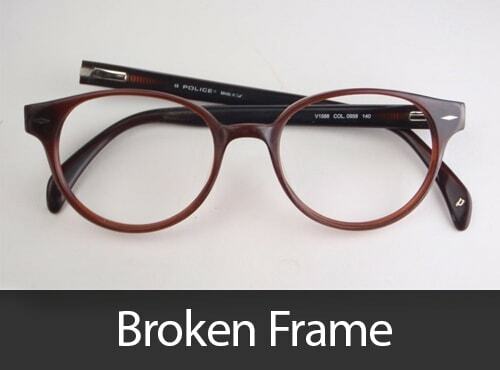 Broken or snapped your sentimental and much loved glasses? wearing glasses with a wad of tape affixed. Do not get frustrated any more! We have a great solution for you. ​A . 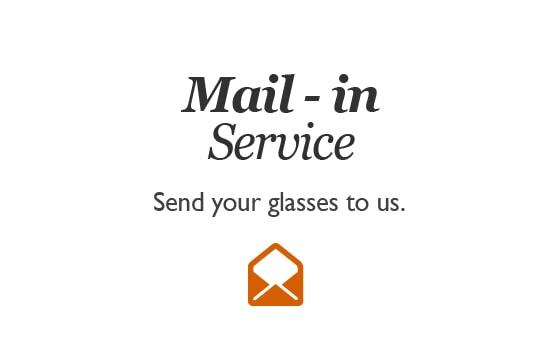 Please, follow simple steps to conveniently and securely send us your glasses from "​HOW TO PLACE AN ORDER" tab in our website. 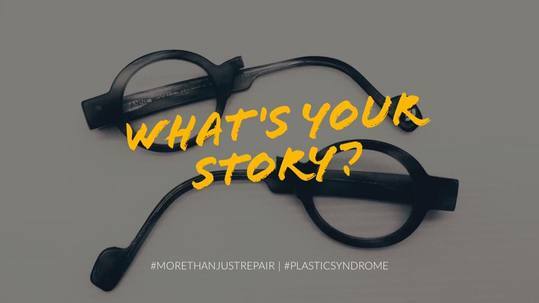 At Plastic Syndrome, we strive to be the very best in the business. 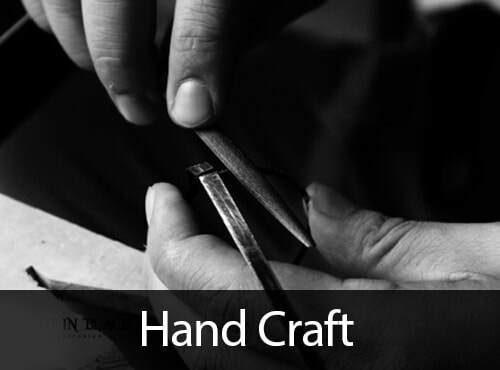 the level of quality work ​being performed by our expertly trained repair technicians. 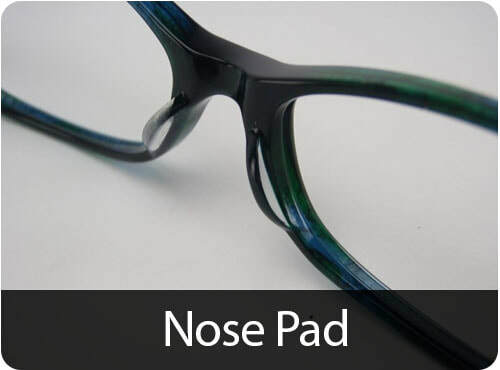 Take a look at examples of some of the repairs that we've recently performed.